Political junkies, news hounds and commuters around the country are tuning into this election season with their iPhones and earbuds. According to a survey by comScore, as much as 21 percent of Americans listen to podcasts. That’s up from just 9 percent in 2008 and 14 percent in 2012. Furthermore, according to the Pew Research Center, 24 percent of Americans don’t have cable television — 15 percent are cord-cutters, or people who abandoned satellite or cable TV, and the other 9 percent never had cable in the first place. So who’s who in the political podcast world? Just yesterday we released our list of the Top 100 election influencers. Here are five podcasts from the list that will help keep you informed and entertained. The Slate Political Gabfest is one of the highest rated podcasts in the world, even being recognized as such through an iTunes Facebook poll. Established in 2005, the hour-long episodes bring listeners through the week’s political events, Supreme Court rulings, boisterous speeches and gets into the nitty gritty of how political machines work. All three hosts used to work for Slate.com — David Plotz as its managing editor, John Dickerson as the chief political correspondent and Emily Bazelon as a senior editor. Their years of collegiality comes through in comedic and entertaining ways. In a lot of ways, The Weeds is a new-school version of the Slate Political Gabfest. The Weeds is Vox.com’s policy podcast, and this election cycle it has been a valuable point of insight and analysis about important issues at play. It covers things such as Obamacare, teen birth rates and housing policy. 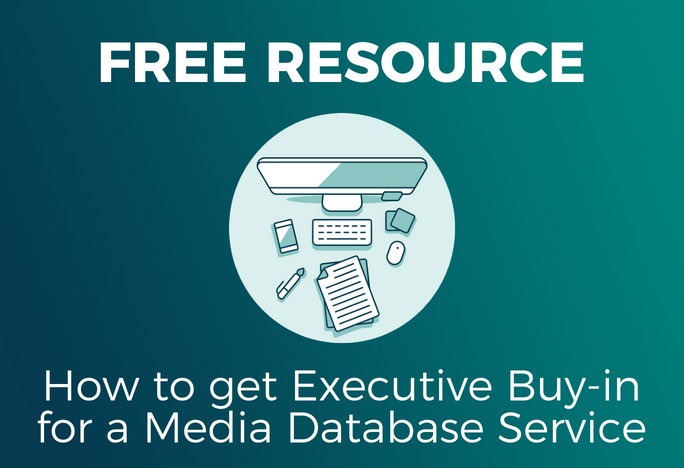 If data is your playground and you can speak as fluently in pivot tables as in English, this podcast is for you! This is not only the sixth highest ranked political podcast in the world, it is also one of the highest rated podcasts of all time according to PodBay. When the news gets you down, let Nate Silver’s fact-based analysis calm your nerves. 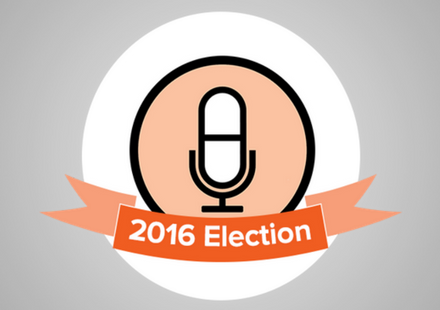 Silver is joined on this podcast by a team of analysts breaking down election news and polls into finite and valuable detail. Take a walk through Ben Shapiro’s opinions on his daily hour-long podcast. 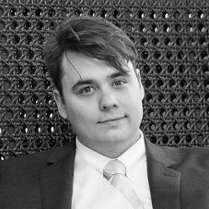 The conservative columnist and opinion leader recently resigned from Breitbart News but has continued sharing his comedic and insightful ideas in what Podbay identifies as the 16th most popular political podcast. The more you learn about U.S. Election history, the more clear it becomes that almost anything can happen. John Dickerson shares campaign curiosities and true stories about elections of the past 150 years on his podcast Whistlestop. If you are a fan of history, or want to understand more about the traditions of American politics, tune in! 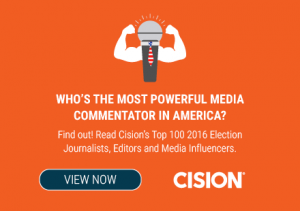 Who is the most powerful media personality influencing this election? 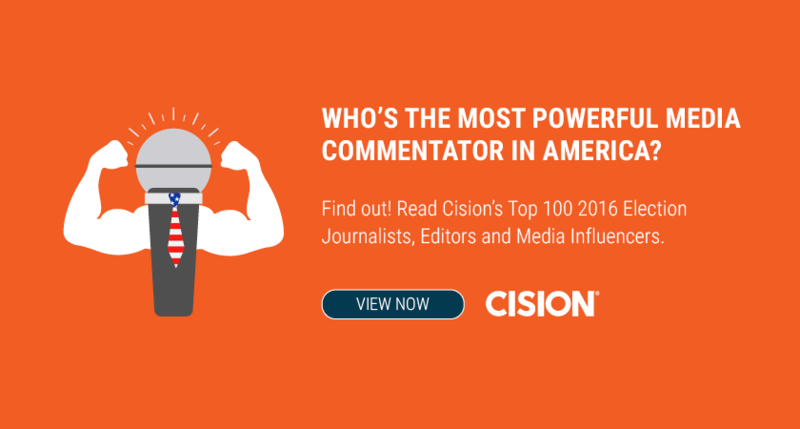 Find out now by reading Cision’s Top 100 2016 Election Journalists, Editors and Media Influencers!